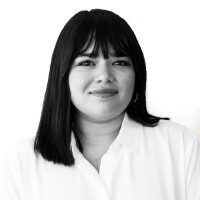 Libby Torres is an entertainment reporter who studied comparative literature and creative writing at New York University. In the past, she's written for publications such as Bedford + Bowery and Gothamist. She enjoys writing about TV, pop culture, and entertainment news.